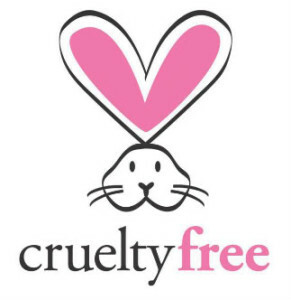 Synthetic or Animal Make Up Brushes? Halloween History, Tutorials, Recipes, Pumpkin Carving and More…. I would like to share a great concept in Skincare. 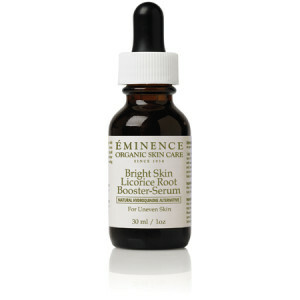 I had the very rewarding experience to use Eminence VitaSkin Booster-Serums on myself, friends, and clients. All of us have had amazing results in a different way even when we use the same Serum! What a great product and concept, Bravo! So often we think we have to change from scratch all of are regimens and favorite potions. Not with VitaSkin their gift is to ” Boost ” the products we already have. How great is that! Every time you purchase a product the company plants a tree in your name, that is my way of life. I don’t take without putting something back. Nature is generous enough to nurture and in the case of these herbs they gave their life, so I wish to them in return to give life to a brother tree. Wishing you health and happiness for you and family from all of us at isabel’s Beauty Authority Blog. Achieve faster, more effective results with our new VitaSkin™ Booster-Serums! A potent blend of the most active organic ingredients allows you to intensify the benefits of your daily skin care regime. Take the next step on your VitaSkin™ path to perfect skin with this customizable enhancement. Apply this concentrated formulation directly to skin for targeted results or infuse your masque or moisturizer with a potent boost as frequently as your skin requires. Enhanced pigment lightening serum for hyperpigmented skin with Natural Hydroquinone Alternative – Add a brightening daily boost to your skin care regime with the natural power of licorice root and stone crop. Enhanced calming serum for sensitive and rosacea prone skin – Reduce skin redness and erase the appearance of sensitive and rosacea prone skin with a potent dose of soothing arnica, chamomile and lavender. Enhanced clarifying serum for acne prone skin – Amplify the acne-fighting benefits of your daily skin care routine with a concentrated boost of astringents: willow bark and tea tree oil. Enhanced anti-aging serum for all skin types – Add a hydrating boost to your anti-aging skin care regime with a potent dose of two natural skin plumpers: Homeostatine and plant-derived hyaluronic acid. 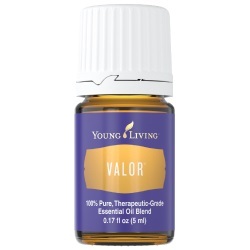 A truly unique blend of Black Spruce, Blue Tansy, Camphor Wood, Geranium, and Frankincense, Valor has a woodsy, grounding aroma that is great for massages and other topical and aromatic uses. Use it to greet each morning with a positive attitude or to refocus at the end of a challenging day. A touch of adornment goes a long way in your yoga kit. Get compression performance and easy style in one with the Deco Crop Legging. Spice up your look with this Rachel Pally™ Romy Dress. Lightweight dress boasts a stunning floral print throughout. 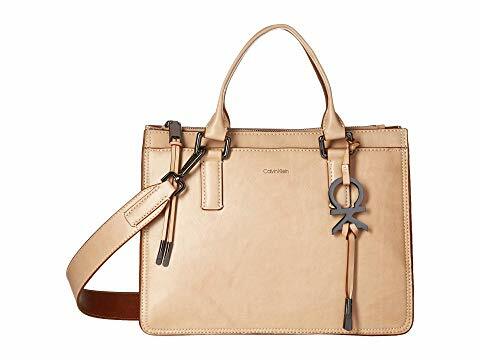 Add a classic and sleek style to your arm with the Calvin Klein® Brynn Athene Wash Leather Satchel Handbag. 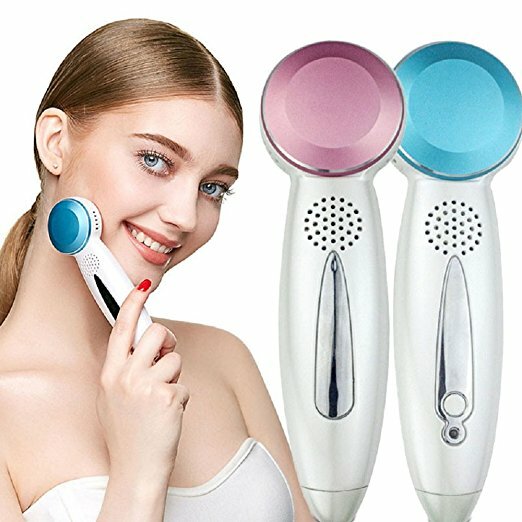 The NuFACE Trinity Device is the latest addition to the NuFACE collection. This FDA-cleared device delivers beautiful, unparalleled professional results in an easy to use at-home system. Skin rejuvenation, Shrink pore, skin tightening, improve skin-elasticity and skin-shine. 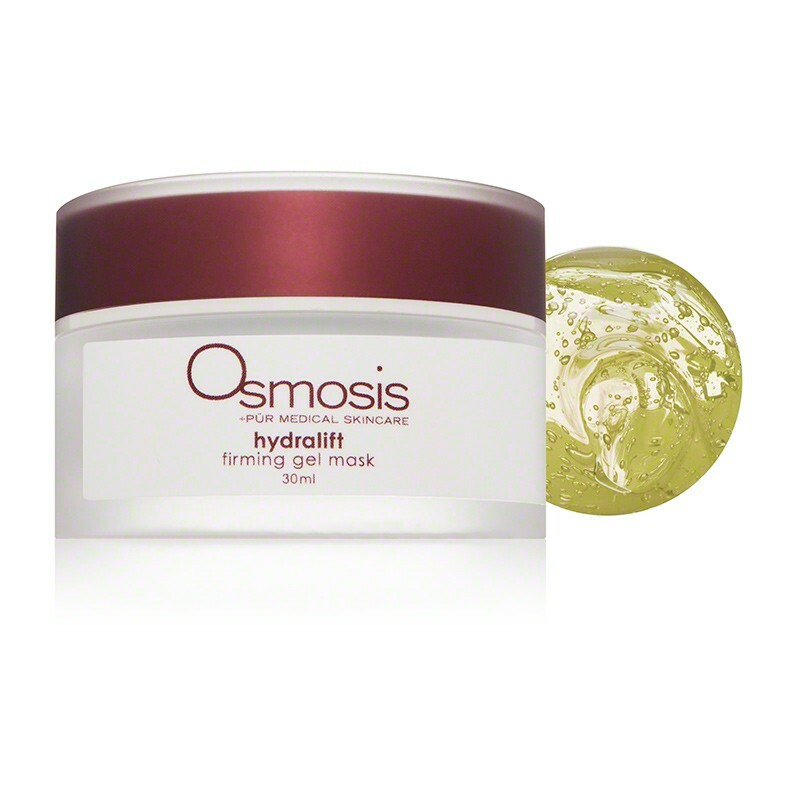 Our Hydralift Firming Gel Mask is a hydrating and firming mask that promotes soothing and tightening benefits for all skin types. Purify, Replenish, Polish, and Quench. Convenient trial/travel sizes provide you with your skincare must-haves no matter where your travels take you. Is Rosacea affecting your beauty? 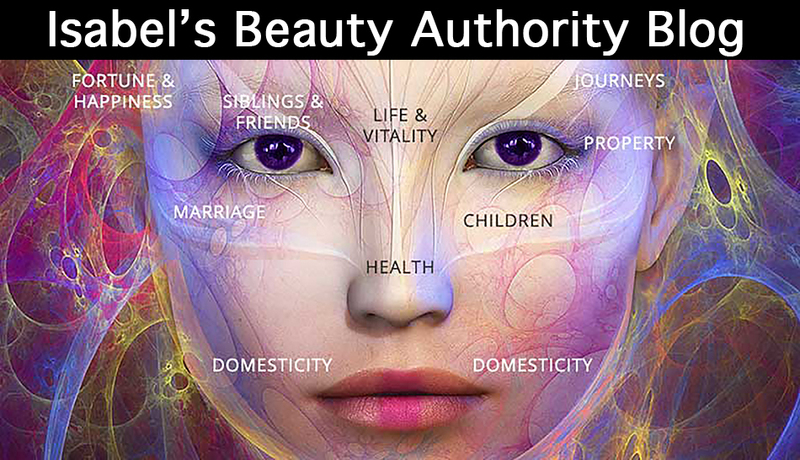 Do you know what is in your beauty products? How does the Spleen work for losing weight?